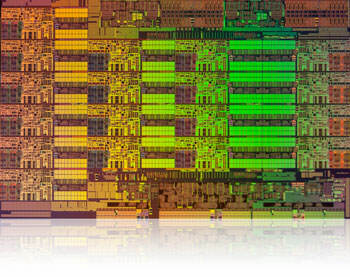 A brief, pulls-no-punches, fast-paced introduction to the main design aspects of modern processor microarchitecture. Okay, so you're a CS graduate and you did a hardware course as part of your degree, but perhaps that was a few years ago now and you haven't really kept up with the details of processor designs since then. Copyright © 1994-2015 Lighterra. All rights reserved.